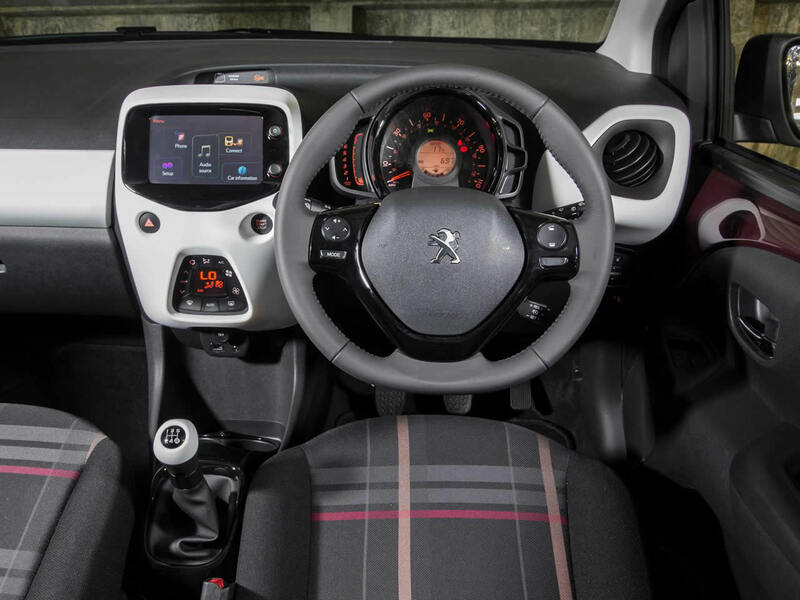 The Peugeot 108, Citroen C1 and Toyota Aygo are like three triplets separated at birth and brought up in very different families. Underneath they share much the same, but the outside is a different story. 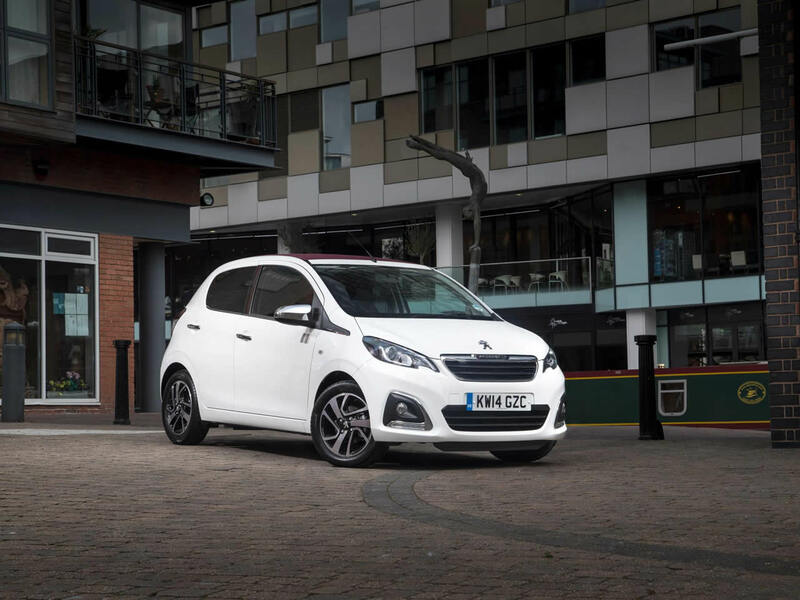 The Peugeot 108 Top is the most conventionally styled and perhaps sophisticated of the three and is likely aimed at a more grown up driver. 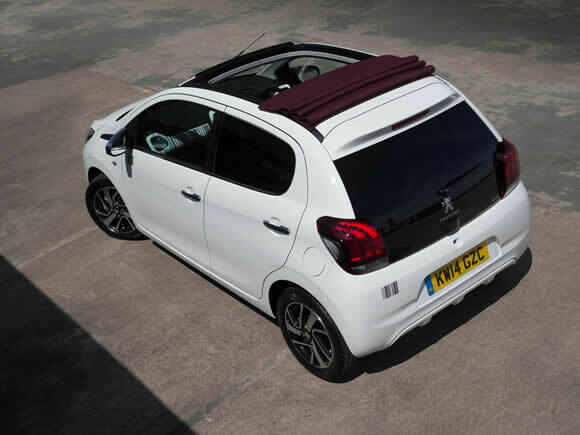 Luggage space is improved and standard equipment is good for a budget convertible. The back seats are small but useful for children where the optional rear doors make access easier. 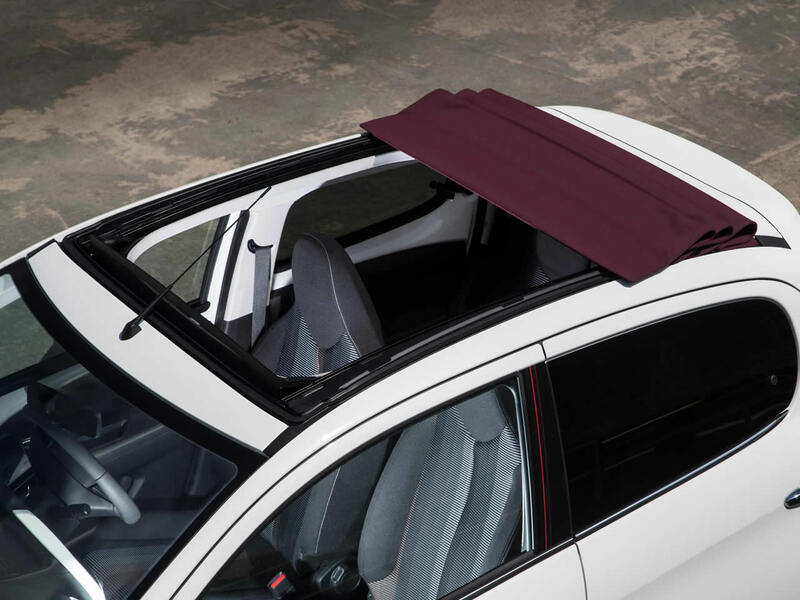 The roof rolls back opening just the top section of the car leaving door frames and the rear window in place. This gives a nice airy feel without letting the cabin get blustery. The Toyota-sourced 1-litre engine in the Peugeot 108 Top 1.0 makes it the most economical in this range of small convertibles. The three-cylinder compact petrol engine is a development of the one in the outgoing model and has even lower emissions. It easily finds its way under the 100g/km CO2 barrier. While not as powerful as the larger 1.2-litre triple also fitted to this car, the 1.0 has all you need for urban driving. The extra engine capacity of the Peugeot 108 Top 1.2 adds a step up in performance without pushing CO2 emissions over the 100g/km level. It remains at home in an urban environment, but the added go makes the 108 more comfortable to drive over long distances on the open road. 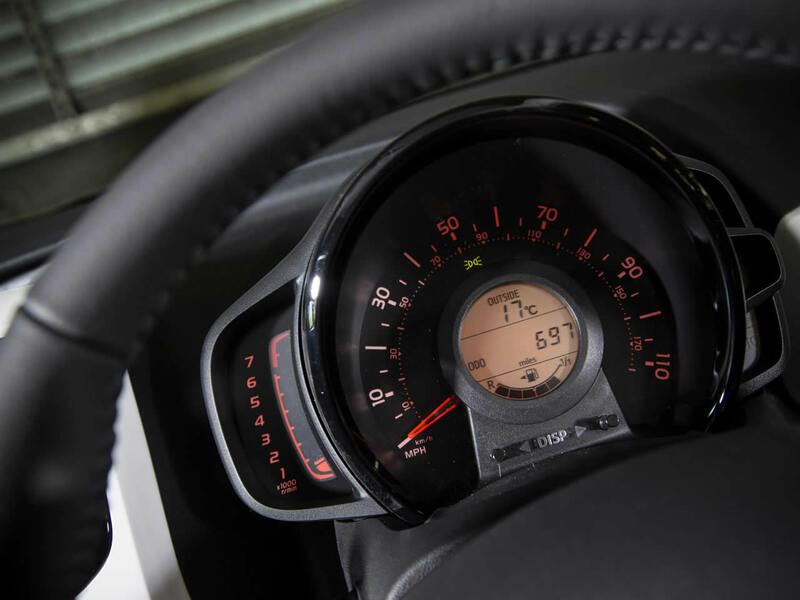 Fuel economy remains excellent and the price is very attractive proving that sensible needn't mean boring. This clever little convertible is agile and great fun to drive with the roof open. 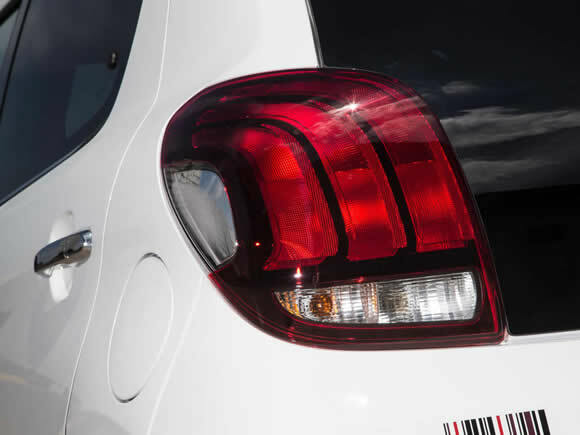 Do you drive a Peugeot 108 Top? Would you recommend it to others? Start the conversation and let us know what you think of the car.